Keep your swimming pools clean and efficient with help from Mission Pool and Spa Supplies in Mission Viejo, CA. We are capable and properly equipped to perform various maintenance services for both residential and commercial swimming pools and spas. 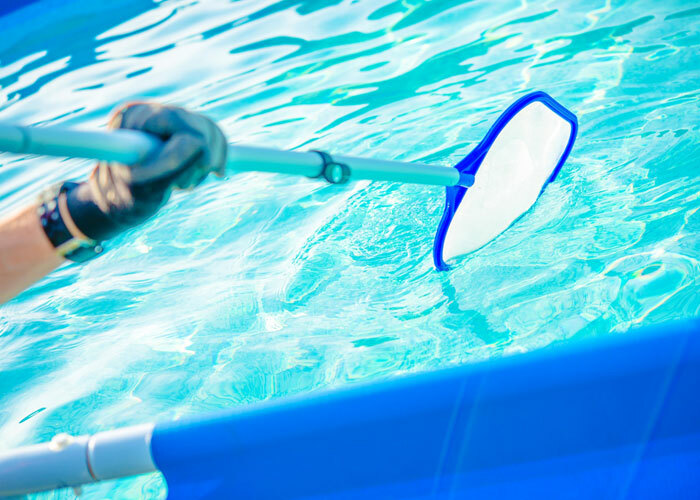 Whether you need pool cleaning or repair services, our team is ready to help. Count on our professionals to deliver superior-quality services without stressing your budget. Save time and money on your pool cleaning needs by hiring the pool maintenance experts of Mission Pool and Spa Supplies. When you pay for a 3-month pool cleaning package, we’ll give you a one-month cleaning service for free! Take advantage of this one-time offer by giving us a call today. If you have any questions about the pool products and services we offer, feel free to send us a message using the contact information listed on this website. Our staff will get back to you as soon as possible.